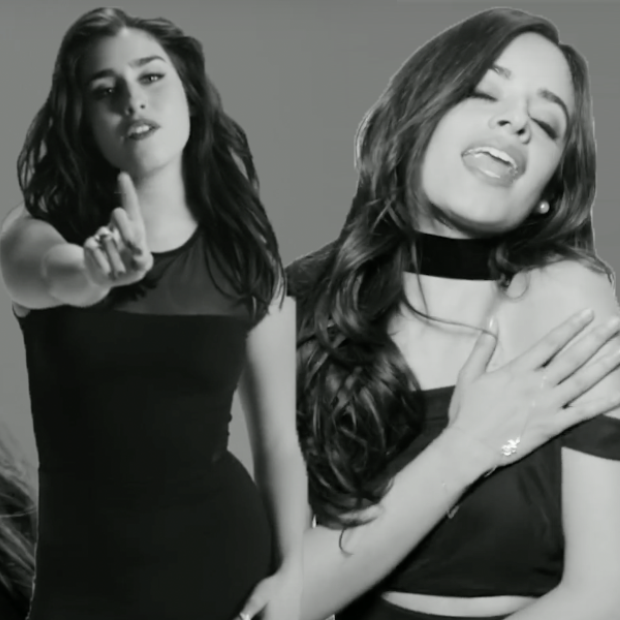 Fifth Harmony are undoubtedly one of the biggest girl groups in the world right now and they've proved the case once again with their new music video for 'Write On Me'. 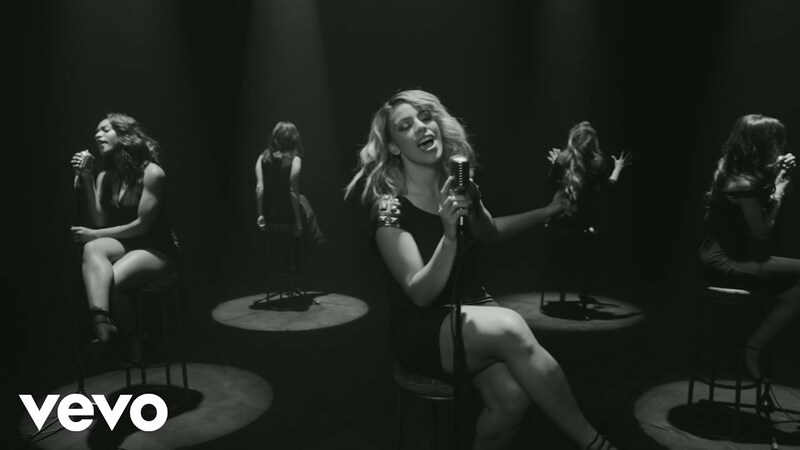 Camila, Normani, Ally, Dinah and Lauren slip into a number of black numbers whilst belting out their latest pre-order release from their album '7/27'. The girls have had huge success in 2016 with their single 'Work From Home' feat. Ty Dolla $ign. The tune debuted in the top 40 on the 6th March 2016.